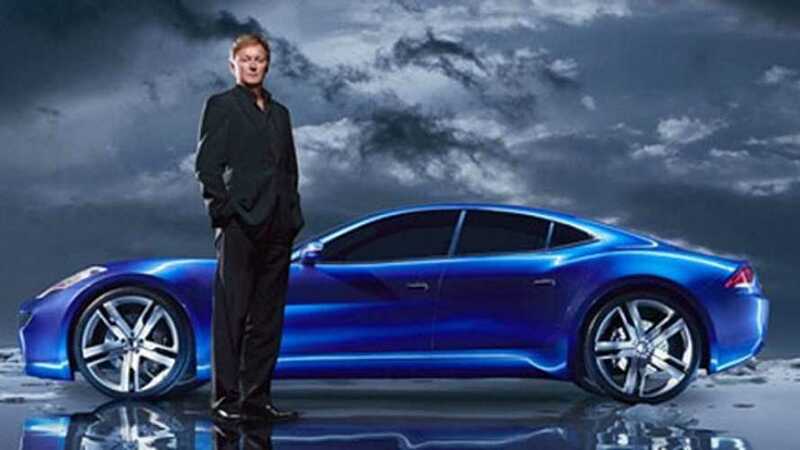 Henrik Fisker: "There's No Doubt Electric Cars Are Here To Stay"
Car designer Henrik Fisker (the man behind the Fisker Karma) recently spoke with Tech Insider about electric cars. According to Fisker, there's a lot of potential in electric vehicles, but initially the market had a slow start, which is perhaps one reason why the Karma failed. Well that, and in the case of Fisker specifically, they failed to meet production deadlines for their EVs and the $528.7 million loan afforded them from the DoE was pulled frozen in May of 2011 after the company had drawn down some 193 million, sending the company into bankruptcy fairly quickly. "I definitely think there's been a turn with Fisker Automotive. We definitely created a turn and we were part of that revolution that shows electric cars can be beautiful and exciting and fun to drive." "Everyone was extremely optimistic about it 10 years ago, about the EV market, and it didn't exactly turn out as optimistic as everyone saw it. It didn't move as quick as we expected." Fisker blames the slow uptake on that lack of choices in the segment, stating that even today, "the choice for consumers is still fairly limited." "The choice for consumers is still fairly limited, but in my mind there's no doubt electric cars are here to stay. It is going to be a growing segment and it will continue to grow." "The car industry has invested a lot in hybrid, but my opinion is electric cars will take over a lot of hybrids quicker than people think now." And with the charging infrastructure growing rapidly, Fisker believes that owners of gas cars will be more willing to jump straight to electric, rather than transitioning to some sort of hybrid first. Of note: Fisker Automotive's assets were purchased by Chinese part maker, Wanxiang, and the company re-launched itself as the Karma in 2015 (yes, the name of its first car). Karma now intends to restart production of the...Karma, later this year.